Brendt Christensen, in a mug shot released after his arrest in June, 2017. 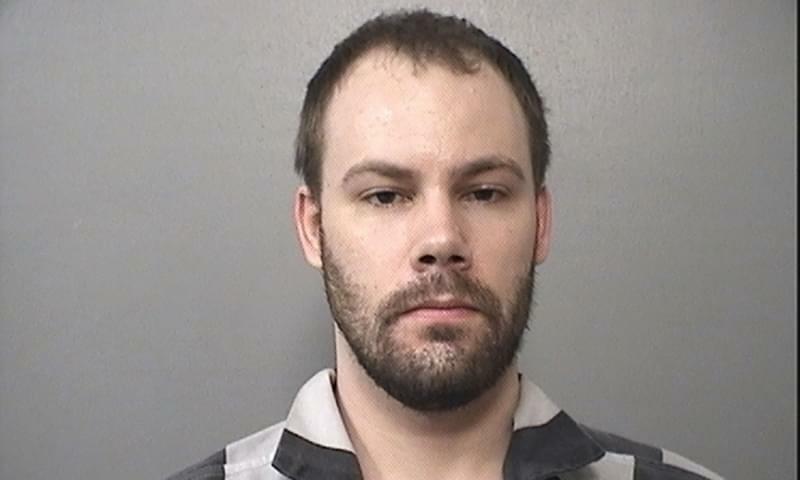 The man accused in the 2017 kidnapping and slaying of Chinese University of Illinois visiting scholar Yingying Zhang, wants to know if President Donald Trump spoke to Chinese officials about the case when he visited China in November. 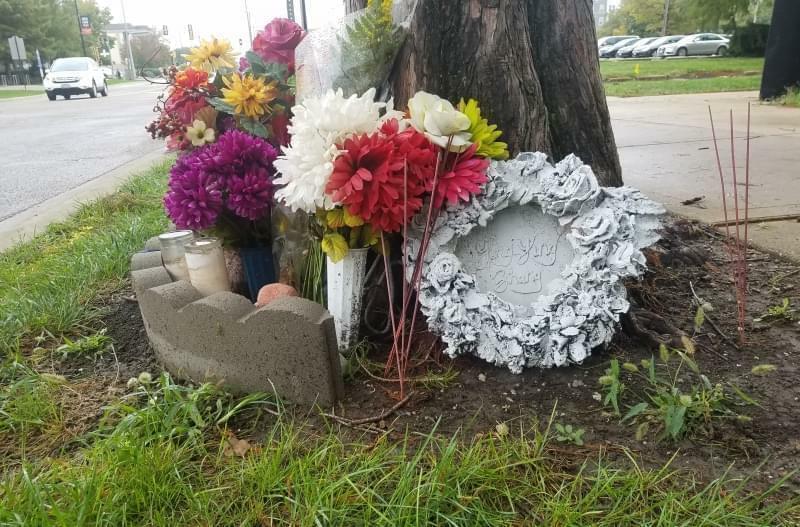 The News-Gazette reports that prosecutors revealed in a federal-court filing Friday that Brendt Christensen's lawyers have made that request. Prosecutors say the defense contends such discussions between Trump and Chinese officials could have influenced the Justice Department's January decision to seek the death penalty for Christensen. Prosecutors call that contention a "far-flung theory" and add the defense isn't entitled to government communications. 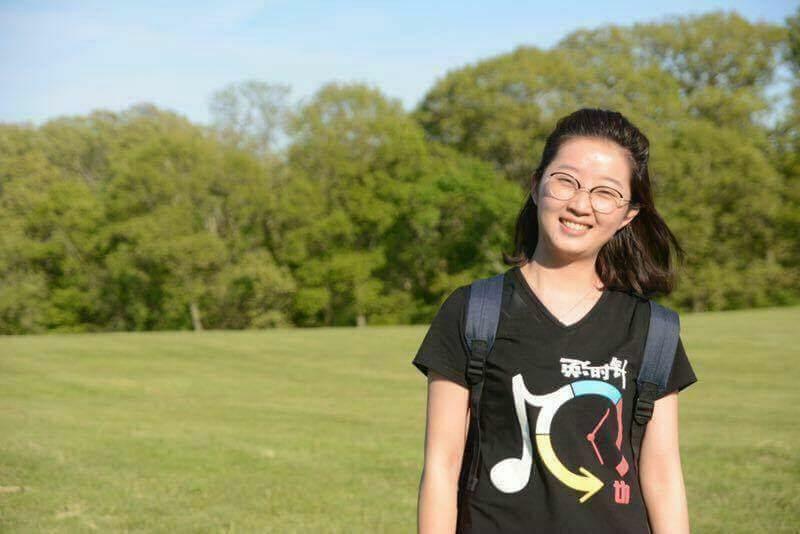 Yingying Zhang's disappearance drew heavy coverage by China's media. Prosecutors said the death penalty is justified because Christensen allegedly tortured the 26-year-old before killing her. 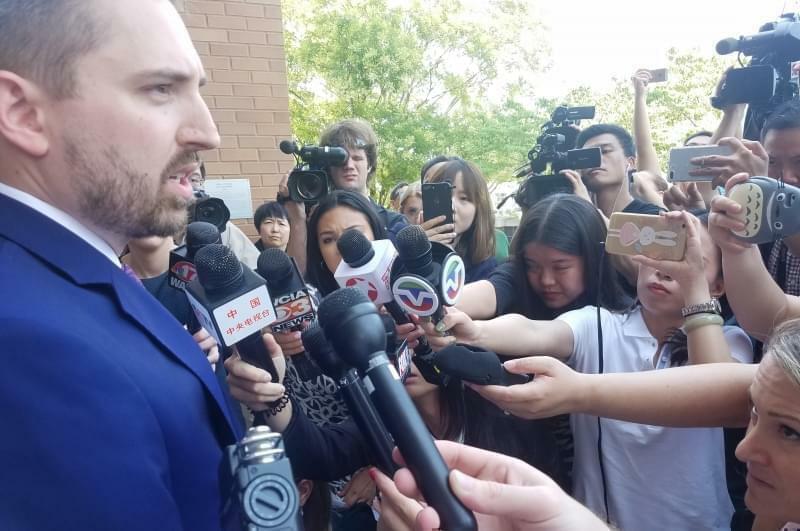 Christensen was arrested June 30, 2017, on kidnapping charges, three weeks after Zhang was last seen. Later, federal prosecutors added the charge of kidnapping resulting in death, even though Zhang’s body has not been found. Christensen has remained in jail since his arrest. His trial is set for April, 2019. Original article in the News-Gazette.